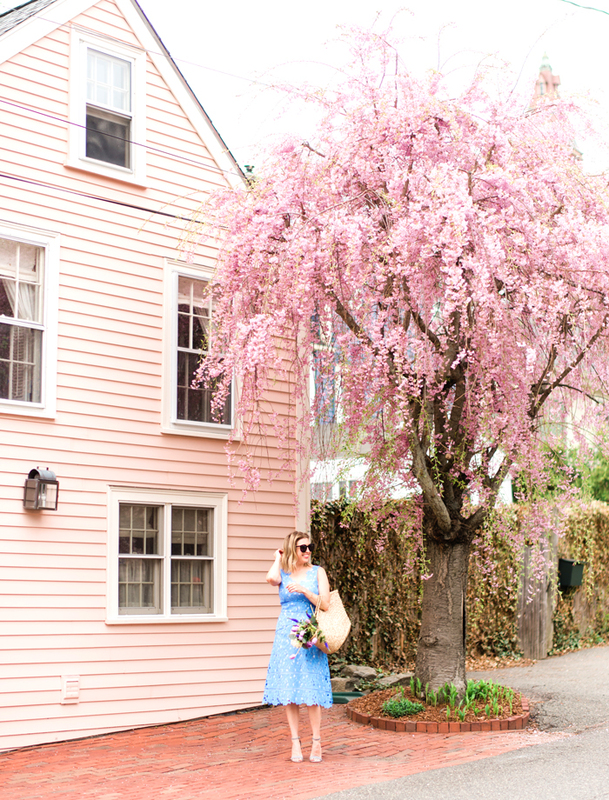 The Boston style? Taking sophisticated classics and updating them, using modern prints or materials. So it's easy to see why I am so into JORD's unique watches. 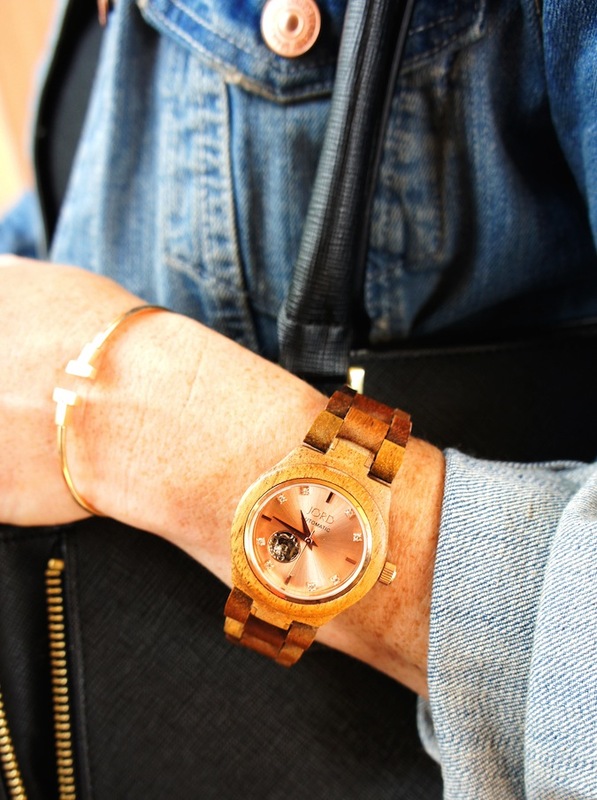 Simple yet experimental, these watches use wood, not metal or leather, for the watch base and band. And they don't just look good - seasoned watchsmiths on the JORD team make a well-crafted timepiece that you can wear for years to come. 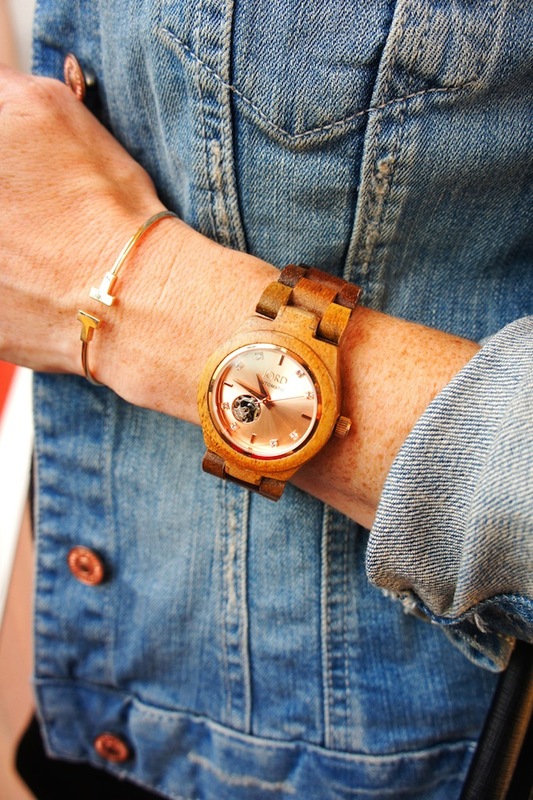 This ladylike watch comes with a beautiful rose gold face (see the photos!) and also a pretty turquoise, and a lovely lavender. Which one is your favorite? 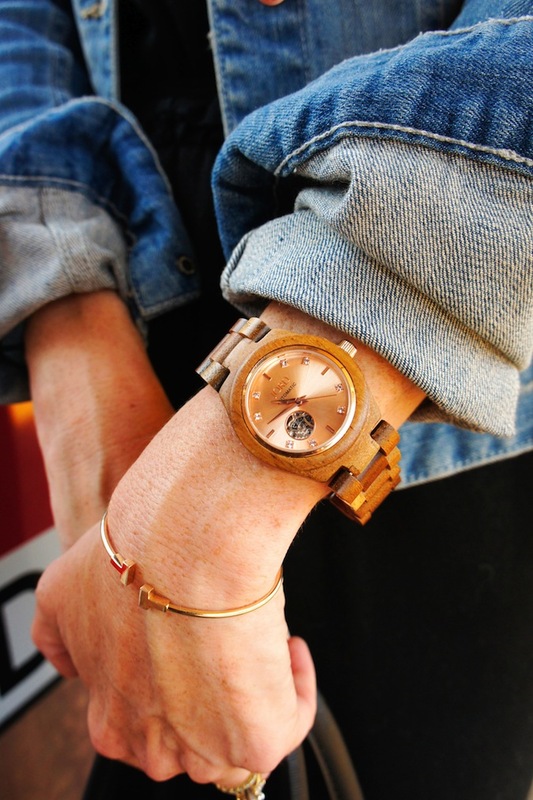 Check out how to style these wood watches at #jordwatch. Nice! They are such well made, lovely pieces. I love the rose gold version! Great watches that are just that bit different! The rose gold is my fave, too. Classic, but funky! Right? Such a unique twist on a classic piece.